Compass Price makes it a killer deal! 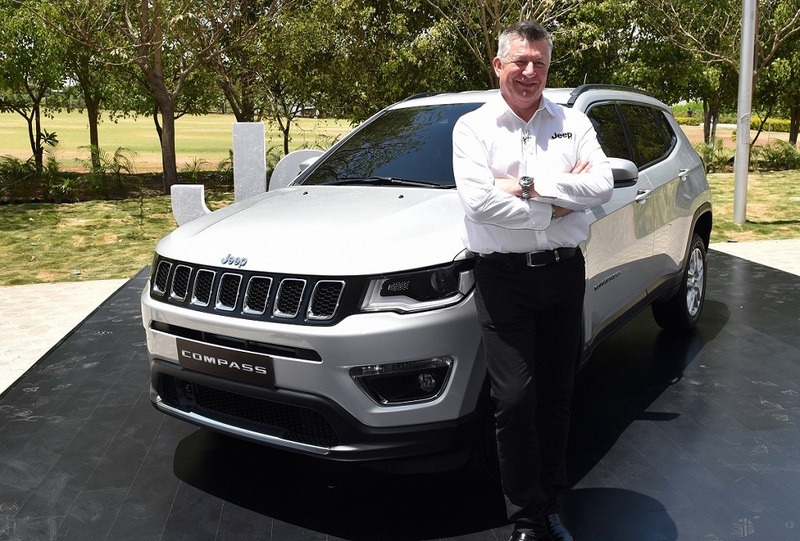 The most awaited Jeep model in India, Compass, has been launched at an event today. 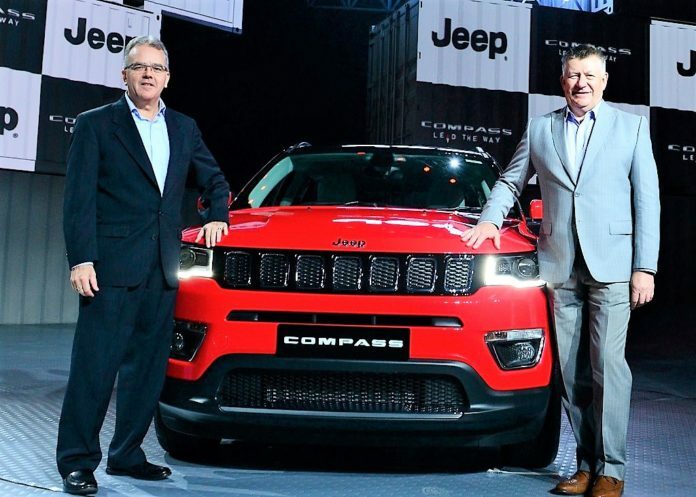 This made in India Compass will be the most important model for the very exciting Jeep brand in India and looking at the prospects we already see a lot of interest. Just to give you an example, as many as 5000 units have been booked so far! Indian Compass is powered by two engine options..
1.4 Liter Turbocharged MultiAir Petrol: This is an advanced high-tech engine which can produce 162 PS of peak power output and 250 Nm of max torque. This engine is mated to two transmission options – 6-speed manual as well as a 7-speed dual-clutch automatic. 2.0 Liter Multijet Diesel: Compass also debuts the 2.0 Liter Multijet diesel engine in India. This motor is good for 173 PS of power and 350 Nm of torque. It comes only with a 6-speed manual transmission at the moment. Jeep has also announced that both these engines will be upgradable to the upcoming BS6 norms when they kick in. The new-gen Compass replaces the old Compass and Patriot SUVs internationally. 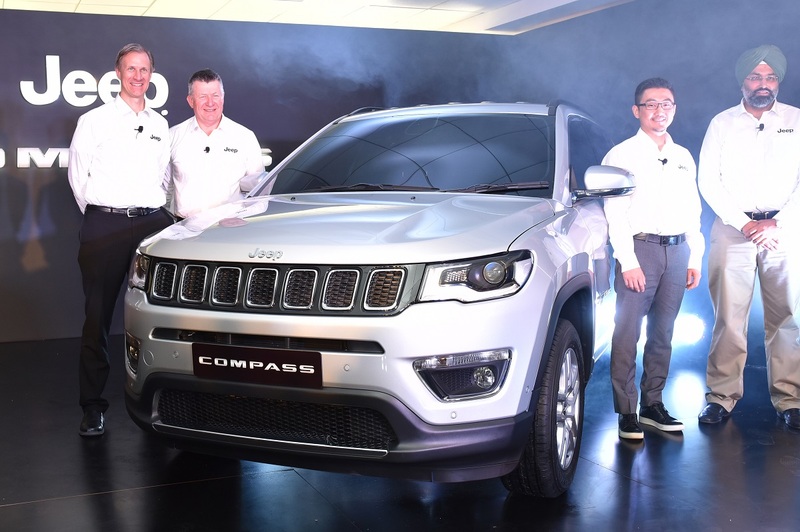 Compass is being manufactured at Fiat’s Rajnangaon plant and comes with high levels of localisation which is the prime reason for its surprise pricing! 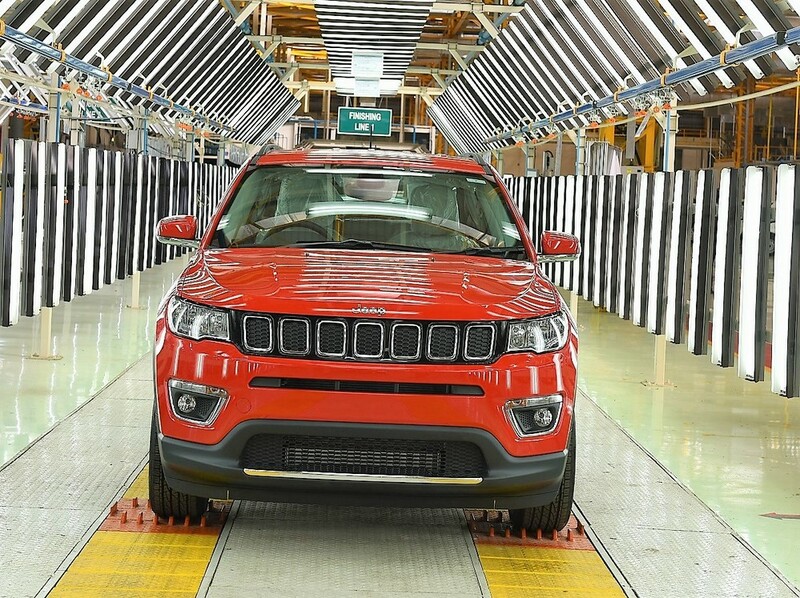 Jeep is betting big on the Compass and has invested US $280 in the project. They are also promising industry-first features as well as benchmarks in the SUV space. Surpassing all estimates, Compass starts at just Rs 14.95 Lakhs and goes all the way uptill 20.65 lakhs which is killer pricing, to say the least. What this should highlight is how terribly overpriced Hyundai Creta is and a lot of its prospects are expected to upgrade to Jeep!